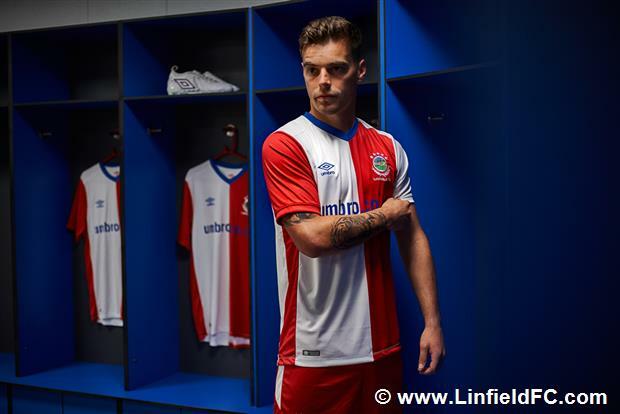 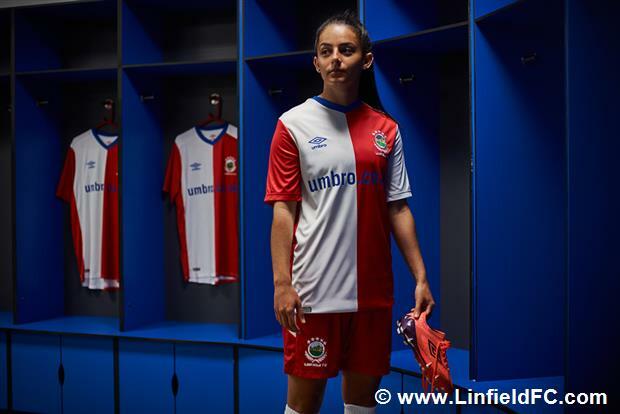 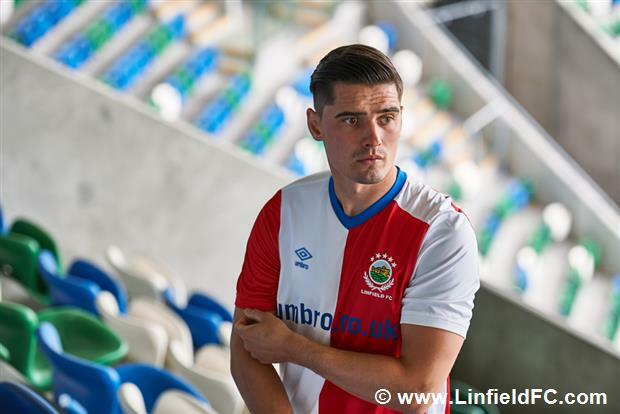 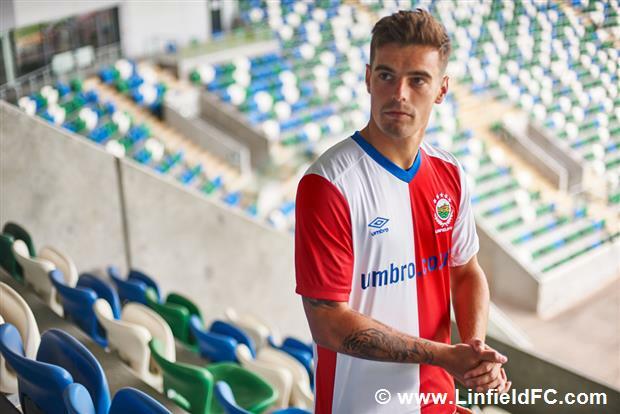 Umbro and Linfield FC have unveiled the club's new Away kit for the forthcoming 2018/19 season. 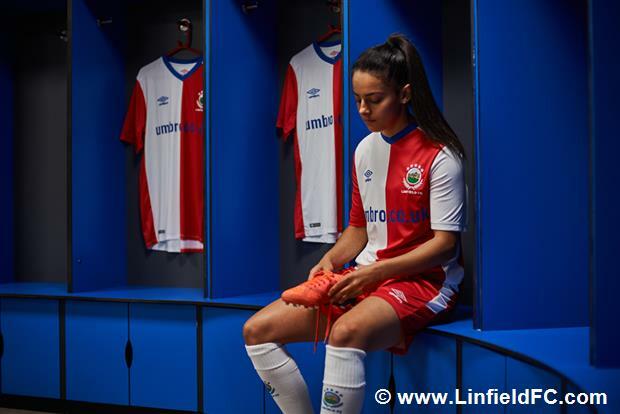 This kit is part of the third successive set of bespoke performance garments created for "The Blues", showcasing all-new features and an updated design. 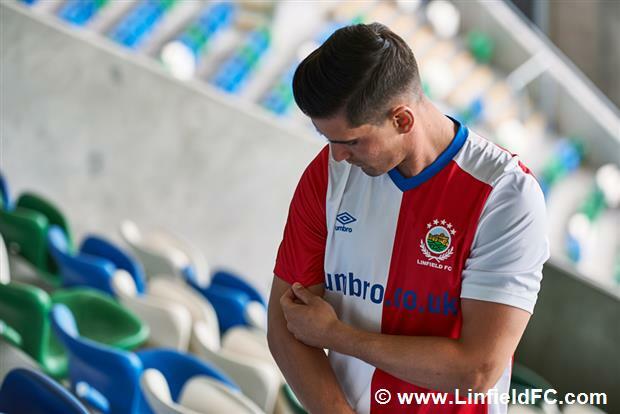 The Northern Ireland outfit go into their third year wearing the double diamond and will be looking to create some lasting memories on the road for the travelling fans in this latest Away kit. 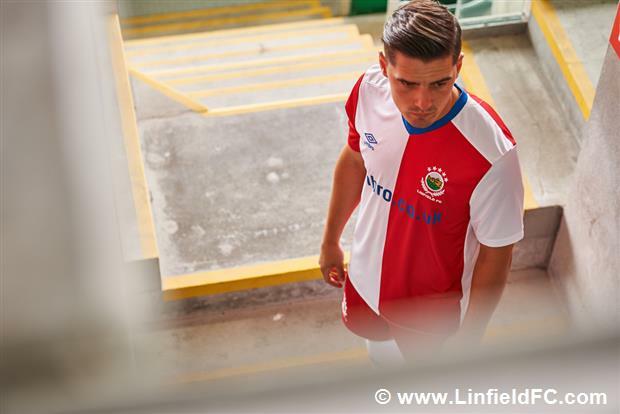 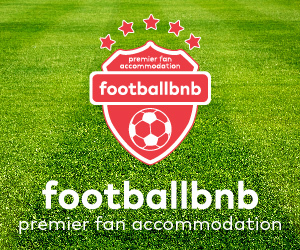 The kit is constructed with great fit and bold styling at the heart of the design. 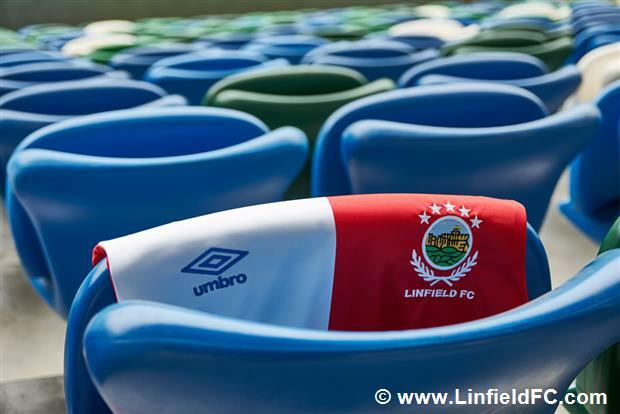 Elongated articulated panels provide freedom of movement. 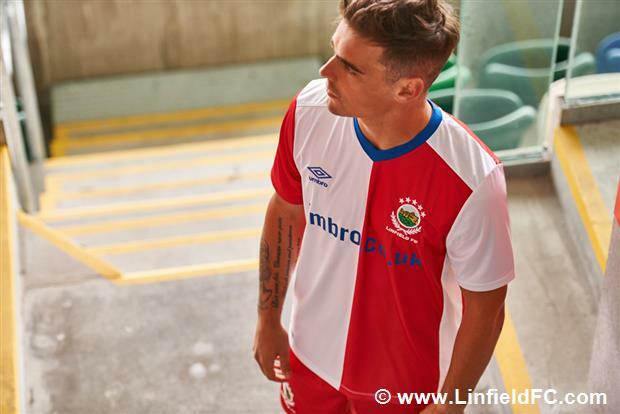 With stylised hem and club specific stitching details completing the look. 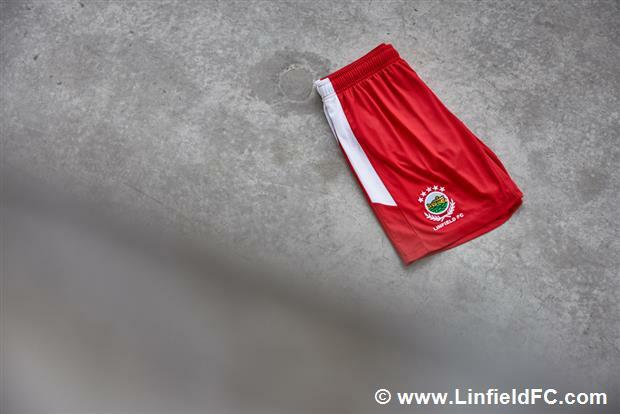 The Vermillion Away shorts are tailored with stretch fabrics for maximum comfort and freedom of movement, featuring contrasted White side panels, to match the underarm and side panels of the top half. 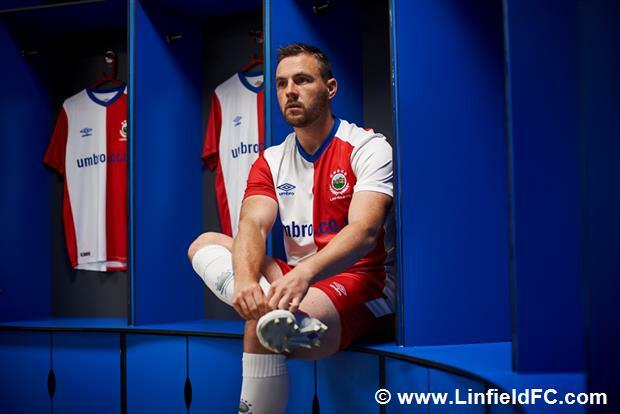 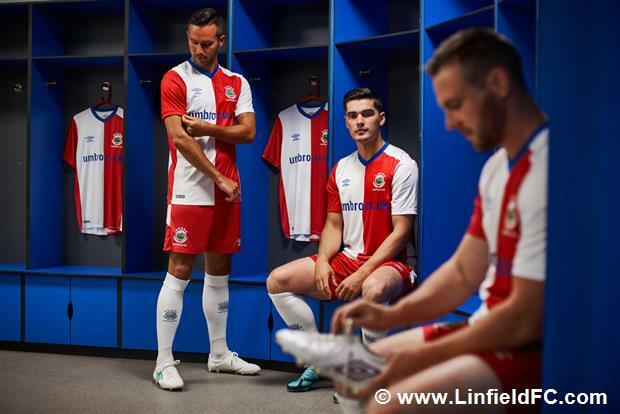 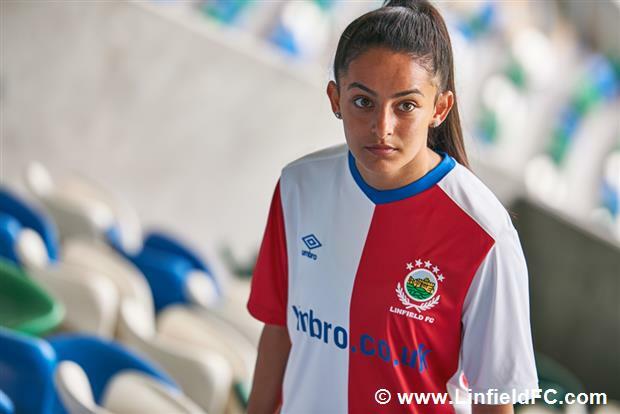 The all White socks are adorned with the double diamond, and the famous Linfield club crest to complete a kit and give and over all clean and classic look. 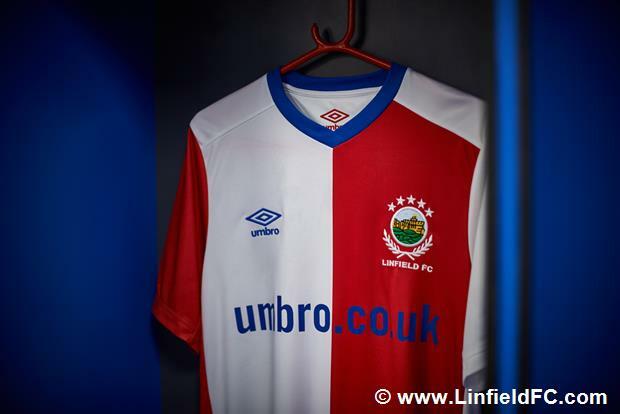 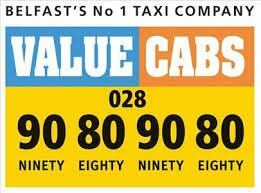 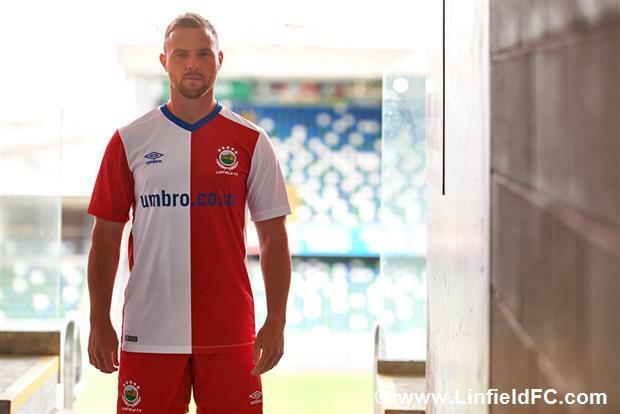 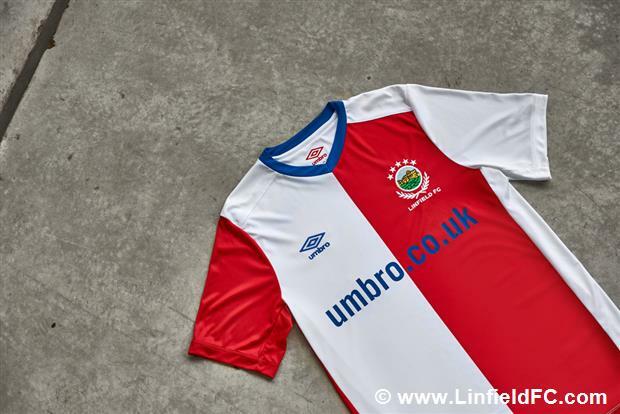 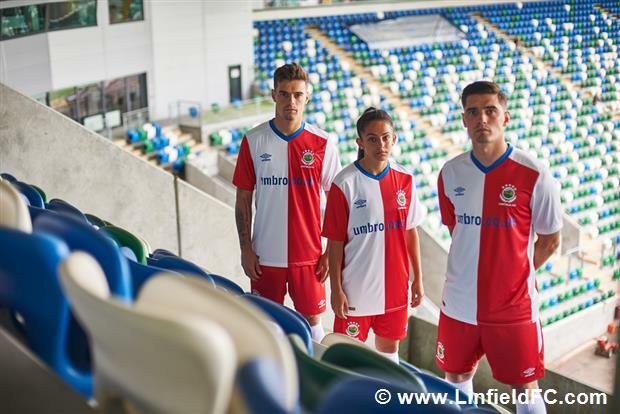 Linfield's new Umbro Away kit is available from June 30th in the Windsor Park Superstore and online. 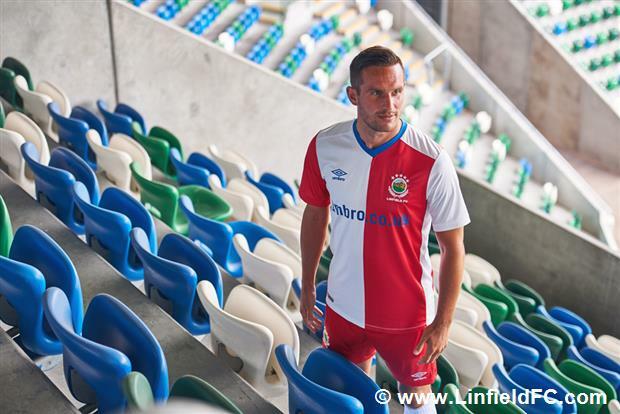 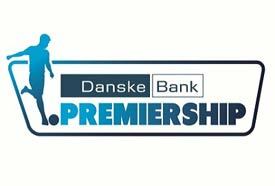 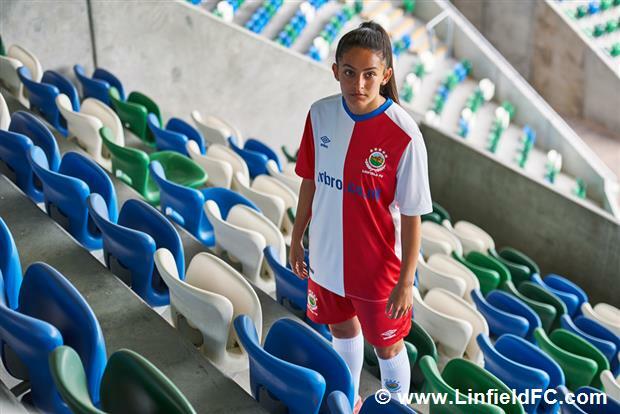 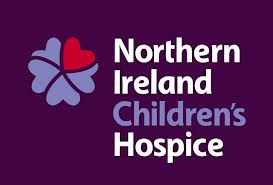 The replica kit is sure to be a much sought after item for all Linfield supporters and is available in adult, junior and infant sizes.